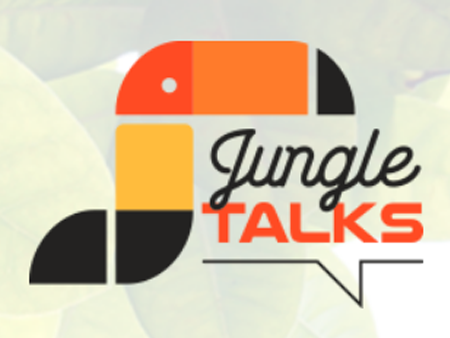 October 11, 19.30 hrs CEST, Jungle Talks will be hosting a Masterclass on vertical farming, featuring Codema Systems. Commercial director Gideon de Jager will share his vision on the current, international developments in this field and the future outlook. Will vertical farming become a sound alternative in healthy and sustainable food production? Or are there too many obstacles to realize this vision? If you are curious to know more, please register for free via this link! Looking forward to seeing you online on October 11! Notice, this is CEST time and my not work well for some of you. You should still register so that you can download the recording later.